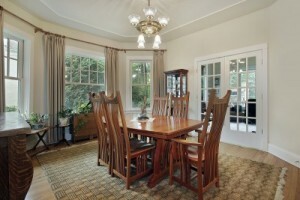 Dining room area rugs can tie together your room. When choosing a rug design for your dining room, there are a lot of things to consider. You want to choose a design that not only fits your décor but complements it and ties it together. 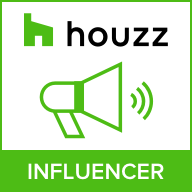 If you inherited your dining set from a family member, it can also provide a needed sense of personality and self-expression. If you’re using it under a dining room table, it should create a strong centerpiece for the room and not get lost visually under the furniture. And more than just looking nice, a they serve the important function of protecting the flooring underneath from the pressure of your dining set and chairs and the wear caused by guests’ feet. It’s also important to give some consideration to the material used in the dining room area rug you choose. It should feel nice underfoot for those Sunday mornings when you cook the big breakfast or the holiday dinner that stretches late into the evening and everyone kicks off their shoes. Make a bold statement when you choose a contemporary area rug for your dining room. Highlighted by strong design and stand-out colors, a contemporary floor covering can easily become the focal point for any room. 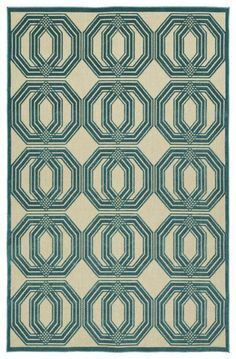 Most homeowners choose to place their dining room rug under the table, but contemporary rugs have a way of stealing the spotlight. So, you might want to place yours in the entryway to your dining room instead to make for an elegant welcome. 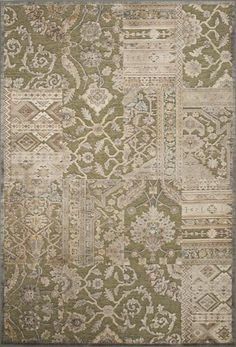 READ Area Rugs without Curl-Ups - Is it possible? Black and white rugs are all about creating contrast. 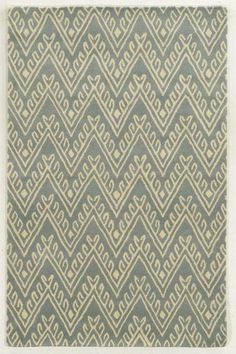 They can create a classically retro look or offer geometric flair to a room full of soft angles. If the rest of your dining room is dominated by a strong color (such as a deep red or blue), one placed under the table can help break up the monochromatic look. 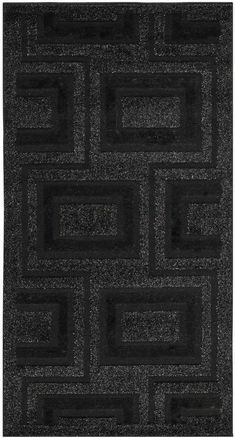 You don’t have to choose just black or just white; beautiful prints such as those offered by The Rug Market combine the two colors brilliantly while still offering modern style. These two classic styles, Oriental and Persian, will give your dining room that feeling that you’ve arrived. In a formal dining room, either design will provide that extra layer of detail that whispers of elegance and refinement. In a room with a causal dining set, an Oriental or Persian rug can keep the dining room from feeling too relaxed and even add a boho-chic sentimentality. No matter what your style, either is a great choice that will stand the test of time. If you want to go with something definitely different and maybe just a bit funky, consider using shag under your table. This would be especially fun in a room where there dining set is made from unexpected materials like clear acrylic. Shag feels amazing underfoot and comes in a rainbow of eye-catching colors. 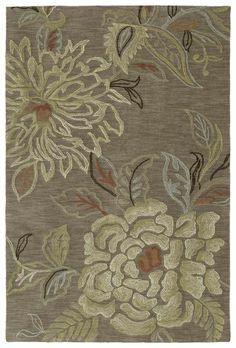 For the truly adventurous, rug maker Surya recently began offering their “shimmer” collection. These shag area rugs are embedded with shimmering metallic fibers that give the rug a luminous sense of movement. A beautiful addition to any dining room, braided rugs are especially perfect for décor with a country or rustic flair. It’s easy to picture round or oval-shaped floor coverings when you think of them, but today’s more rectangular shapes update the look. 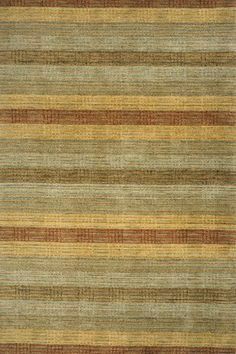 The gorgeous color variance as seen in Capel’s Ocracoke collection gives any room an easy sense of style. This design invites your guests to relax and enjoy another cup of coffee and good conversation. 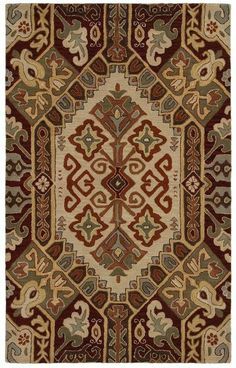 Whether you want to show how much you care about the environment or just add a natural element to your décor, you can’t go wrong with an eco-friendly rug. Made from sustainable or eco-friendly materials such as jute or hemp, many also use natural dyes to provide their soft colors. One such as this will make a nice addition to a room with green or brown accents and look great against any wood finish. 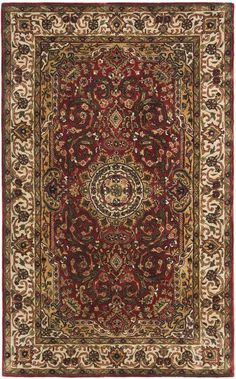 Area Rugs without Curl-Ups – Is it possible?